As the calendar year has already begun note worthy omissions from this list include the magnificence that is Paul Thomas Anderson’s detective yarn INHERENT VICE which I’ve been fortunate enough to already experience. (Subtle subtext I know. See this film if you like your dialogue dense, your plotting loose and your atmosphere hazed in the type of THC loaded cloud that made THE BIG LEBOWSKI and THE LONG GOODBYE eclectic wonderments.) Also Michael Mann’s BLACK HAT and the Jude Law Nazi gold submarine heist thriller BLACK SEA are excluded being they release this week. There is no denying the final few seasons were a major letdown. That episode finale completely contradicted the essence of the show and shied away from the more interesting trajectory of season 4 to 5 where there was the promise of consequence for actions. All that aside there were sweet spots during its run so very tasty that like that extra rail of coke after midnight you know you shouldn’t bump, the temptation is too great for this film-geek to resist. Also Billy Bob Thornton and Gary Busey show their faces and I can’t help but encourage that behavior. I only wish Jason Patric and Stellen Skasgaard as Herzog were also returning. DRINKING BUDDIES, HAPPY CHRISTMAS, a segment of VHS and more have made the understated films of the multi-talented Joe Swanberg among the most uniquely insightful of recent years. 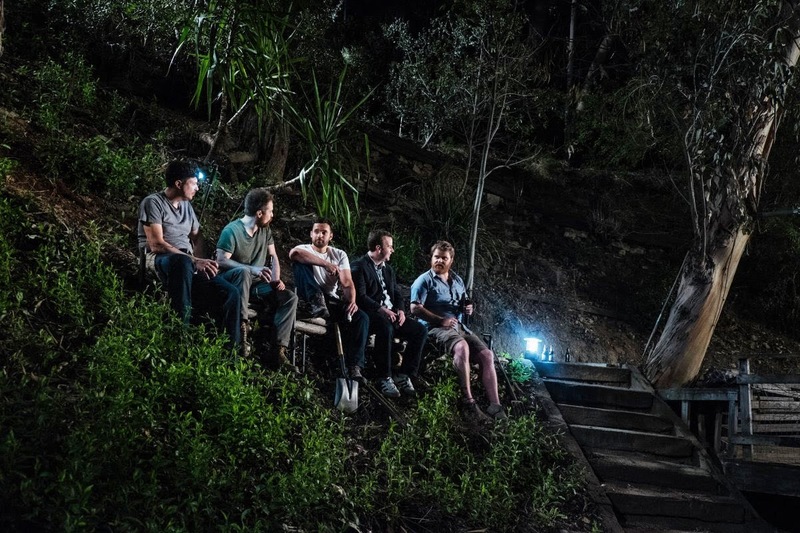 I’m hoping that DIGGING FOR FIRE continues the no-frills trend with Sam Elliot, Sam Rockwell, Anna Kendrick, Ron Livingstone, Melanie Lynskey, Brie Larson, Jake Johnson and Orlando Bloom’s help. 2015 is a busy year for Jake Gyllenhaal and that’s a good thing for us. In this, his fourth film scheduled to be released this year (SOUTHPAW, EVEREST and ACCIDENTAL LOVE being the other 3) he plays an investment banker working through the loss of his wife. 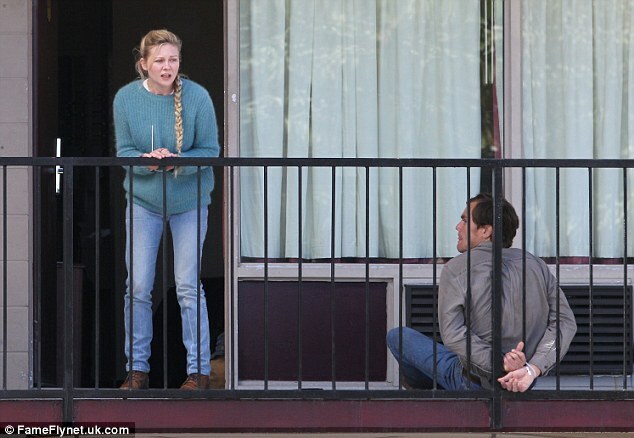 Naomi Watts and Chris Cooper are also cast in the film Directed by Jean-Marc Vallee (C.R.A.Z.Y, DALLAS BUYER’S CLUB). Sure this franchise should be dead as the dinosaurs. That hokey trailer failed to do anything for me. It’s my unabashed enjoyment for the quirky wonderment that was Director Colin Trevarrow’s SAFETY NOT GUARENTEED that keeps my curiosity alive. That and this quote from the man ” What if, despite previous disasters, they built a new biological preserve where you could see dinosaurs walk the earth…and what if people were already kind of over it? We imagined a teenager texting his girlfriend with his back to a T-Rex behind protective glass. For us, that image captured the way much of the audience feels about the movies themselves” Sums it up perfectly and that self-awareness leaves me willing to judge upon release instead of prey for premature extinction of the species. MAN ON A WIRE was a gripping documentary capturing an image that once witnessed is never forgotten. 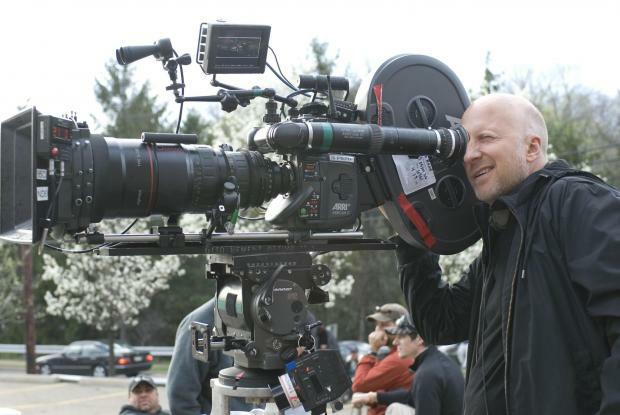 Now Director Robert Zemeckis (BACK TO THE FUTURE, ROMANCING THE STONE) is looking to dramatize that powerful moment in time with the help of Joseph Gordon Levitt, Ben Kingsley and Charlotte Le Bon. Frivolous perhaps, but if it works we are in for some emotionally charged spectacle that will mark the return of a filmmaker whose been walking the cinematic tightrope for decades. Films that examine the toxicity of manipulative, violent father figures on impressionable youth have always fascinated me. Most recently SNOWTOWN and BLUE CAPRICE mined the subject to powerfully unforgettable depths. PARTISAN starring Vincent Cassel with its outline of an 11 year old assassin awakening to the darkness within the man who trained him will no doubt make for challenging and riveting viewing. 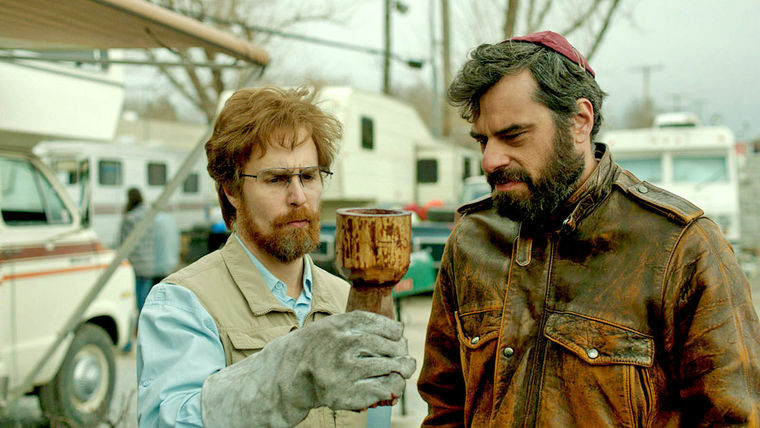 Jared and Jerusha Hess (NAPOLEAN DYNAMITE, GENTLEMEN BRONCOS) reunite with the superb Sam Rockwell who plays a Biblical archeologist named Don Verdean. Co-starring Danny McBride, Amy Ryan, Will Forte, Leslie Bibb and Jemaine Clement the film just sold at Sundance and should deliver absurdist laughs revolving around religious faith. This one could go either way but I’m choosing to be optimistic despite rumors of shoddy CG demanding reshoots and release date changes. I’m no Wachowski zealot but the epic scope this cosmic science fiction appears to be aiming for is too admirable to be written off sight unseen. 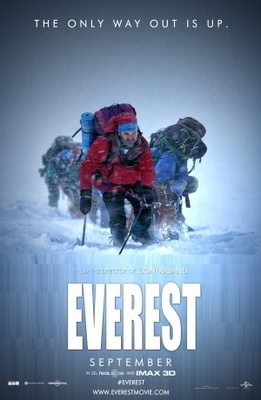 EVEREST is based on the true story of the 1996 ascent that saw two expeditions clawing to reach the top of the world and the casualties that ensued. The film is written by Lem Dobbs (DARK CITY), Simon Beaufoy (127 HOURS) and William Nicholson (GLADIATOR) starring Jake Gyllenhaal, Josh Brolin, John Hawkes, Robin Wright, Emily Watson, Keira Knightley and Jason Clarke. I’m one of those people who find’s Spielberg’s “real world” films more fantastical and unbelievable than any of his A-grade escapist popcorn entertainment. I’m equally unimpressed with Tom hanks as a dramatic actor. (CAPTAIN PHILLIPS aside) So why is this film on the list? Well, I’m a massive fan of cold war espionage thrillers and secondly the script is penned by the almighty Coen Brothers. 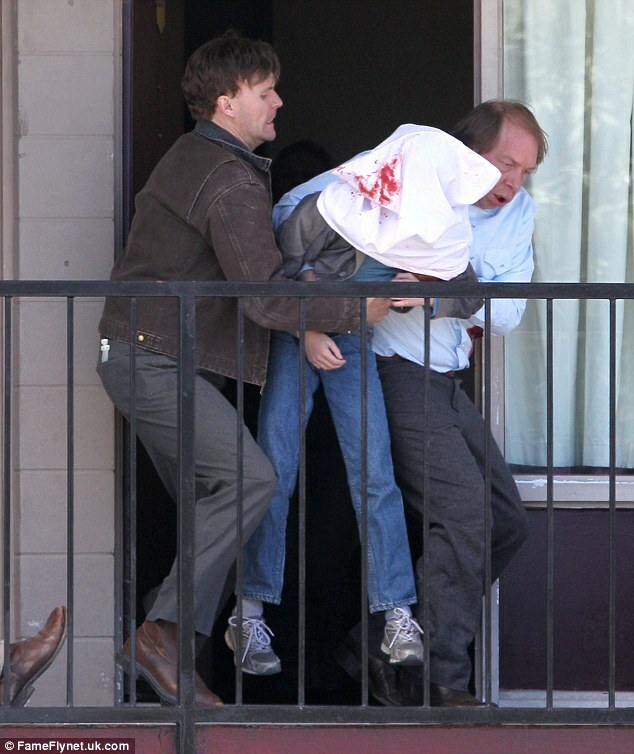 Alan Alda, Amy Ryan and Eve Hewson in the cast don’t hurt either. 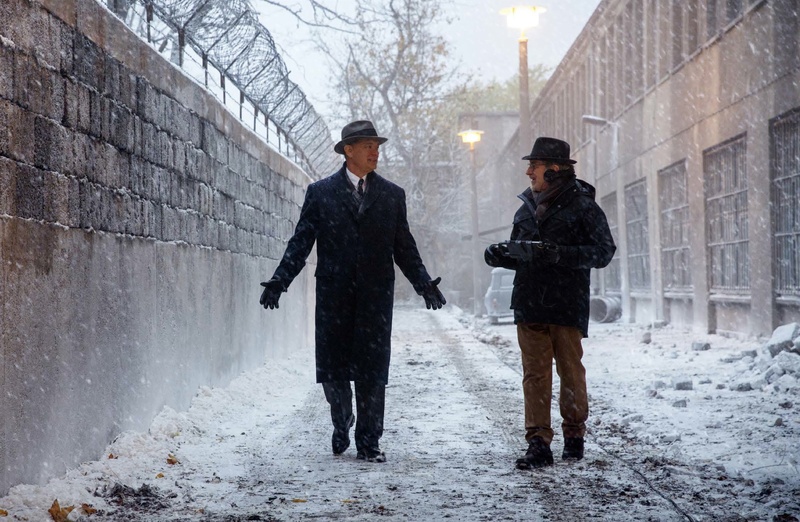 Spielberg’s Untitled Cold War Thriller or is it St. James Place? 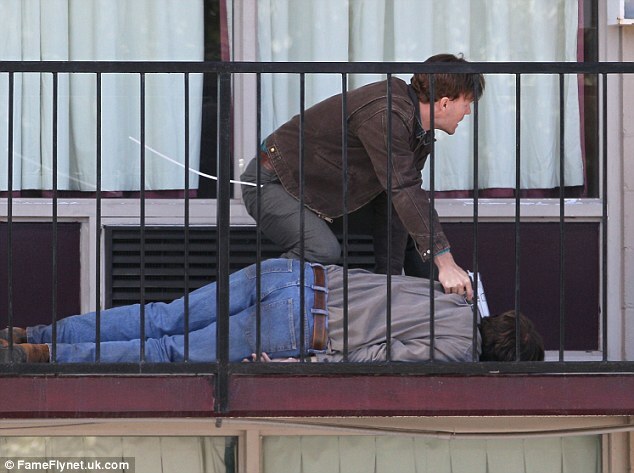 It’s AVENGERS 2. I’m not completely immune to these fraking Marvel/Disney comic book things. Pixar studio’s has two films due for release in 2015. The first and more promising of the pair is INSIDE OUT Directed and Written by Pete Doctor (UP, MONSTER’S INC). The second is THE GOOD DINOSAUR from first time Director but longtime collaborator Peter Sohn. The early buzz on INSIDE OUT is that it lives up to its daring hook of being told through the emotional inner voice of a little girl. THE GOOD DINOSAUR is a more familiar sounding affair as a dinosaur and a boy go on a journey of danger and discovery. Here’s hoping both maintain the high quality we expect from the production house that sets the bar for animated family entertainment. This espionage comedy thriller looks like a violently amusing tale of old school meets new school genre mashing. This one comes out soon enough that marketing is at full caliber, so just watch the trailer below for a taster. 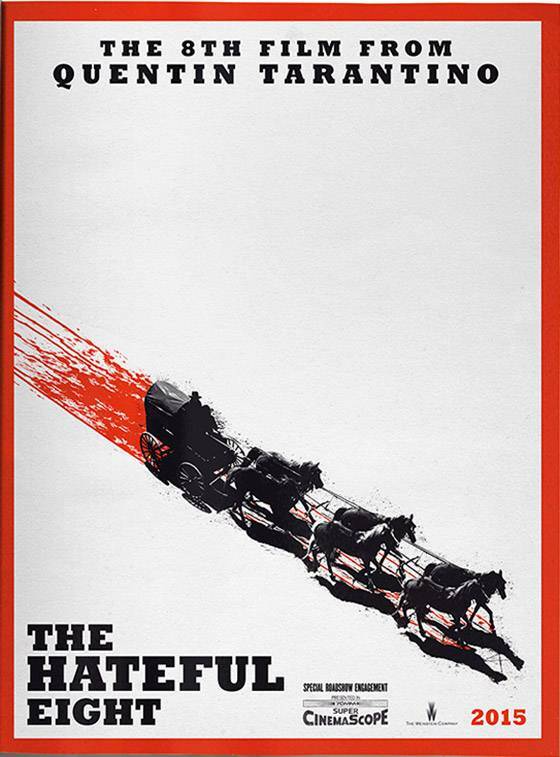 This Stalin era Soviet set serial killer thriller is based on the best selling trilogy of novels by Tom Rob Smith. Tom Hardy and Noomi Rapace who worked together on 2014’s THE DROP are joined by Gary Oldman, Vincent Cassel, Paddy Considine, Charles Dance and Jason Clarke for what could be a truly gripping investigative mystery. “Arthur Brennan treks into Aokigahara, known as The Sea of Trees, a mysterious dense forest at the base of Japan’s Mount Fuji where people go to contemplate life and death. Having found the perfect place to die, he encounters Takumi Nakamura, a Japanese man who has also lost his way. The two men begin a journey of reflection and survival, which affirms Arthur’s will to live and reconnects him to his love with his wife.” If that’s not enough, the cast is led by Ken Watanabe, Naomi Watts and Matthew McConaughey. 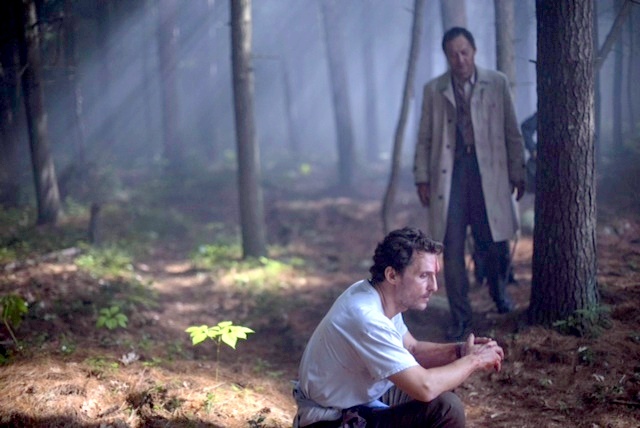 The Sea of Trees with Ken Watanabe and Matthew McConaughey. Drew Goddard, he of CABIN IN THE WOODS fame adapted Andy Weir’s best-selling science fiction novel of a lone astronaut surviving on an Alien world. Directed by Ridley Scott the stellar cast includes Jessica Chastain, Michael Pena, Matt Damon, Chiwetel Ejiofor, Jeff Daniels, Sean Bean, Kate Mara and Donald Glover. Disclaimer: This one was actually on my most anticipated film of 2014 (release dates are fickle) so I’m just going to repeat what I said 12 months ago. It’s a new Terence Malick film. That should be enough to put KNIGHT OF CUPS on most connoisseurs of cinema must see lists. Sure the man’s reach sometimes exceeds his grasp, but he is an artist daring to search for the meaning of life on his canvas. 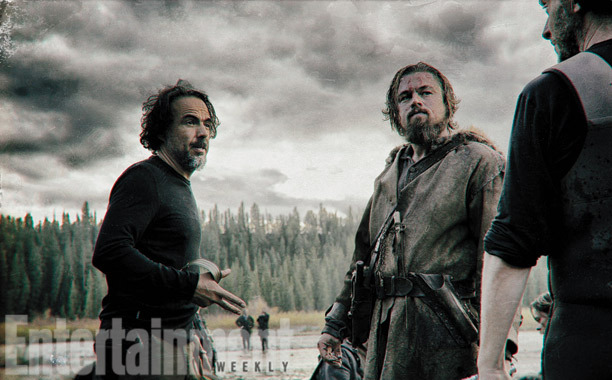 Attempting to answer the riddles of the universe through a lens, Malick’s creative endeavor guarantees moments of magic. In the end I look at each new film in the same way I do life. I can either focus on the works flaws, where it fails to meet its aspirations, or I can bask and relish those scenes and moments that bestow the gift of artistic enlightenment. Little is known about the secretive plot of KNIGHT OF CUPS, but with celebrity excess being the one hint we do have this could prove a fascinating watch. Sure it’s a reboot. Sure the shoot took way longer than originally forecast…but Hardy in the title role, Theron co-starring and that operatic, high velocity trailer all have me optimistic that George Miller is going to deliver more than just a cash grab. Time will tell but it really can’t be any worse than THUNDERDOME, can it? Corrupt cops, a high stakes heist and a plot to murder one of their own is the lean set up for this crime thriller. In the hands of the always dependable Director John Hillcoat (THE PROPOSITION, THE ROAD) that “simple” outline is sure to be brimming with intensity and combustible drama. He may not be working with his frequent writing partner Nick Cave here but the powerful cast which includes Casey Affleck, Woody Harrelson, Kate Winslet, Clifton Collins Jr, Chiwetel Eijofor, Anthony Mackie, Aaron Paul and Norman Reedus more than compensates. Last year we were treated to varied robotic A.I explorations with AUTOMATA, YOUNG ONES and THE MACHINE but this year we get writer Alex Garland’s (DREDD, NEVER LET ME GO) Directorial debut. The plot may sound familiar with a programmer recruited to assess the humanity of a female unit but Garland’s name tantalizes a complex exploration of the concept that will surely satisfy. Beyond that Oscar Issac’s name wires my circuits to countdown. 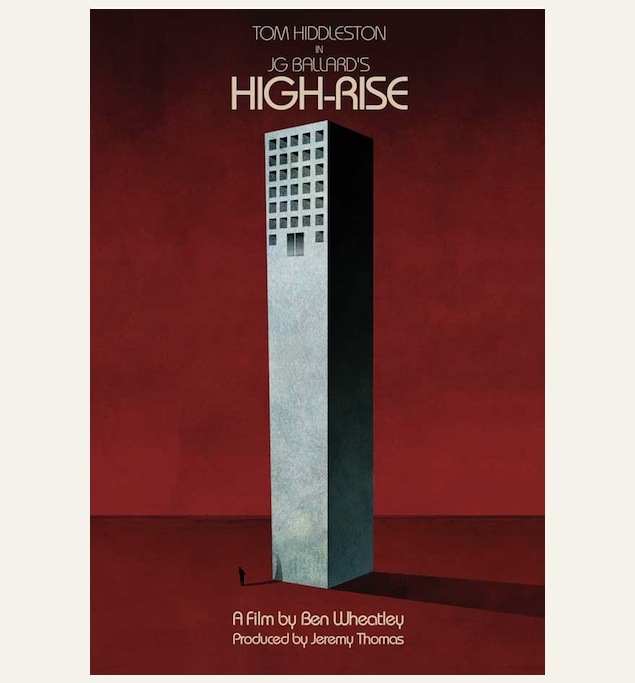 HIGH-RISE is a 70’s set sci-fi thriller centralized in a luxuriously gated tower. Starring Tom Hiddleston, Jeremy Irons, Sienna Miller, Elizabeth Moss, Luke Evans and James Purefoy this adaptation is based on the J.G Ballard novel of the same name. Directed by Ben Wheatley, (KILL LIST, DOWN TERRACE) whose creative genre hopping has proven him capable of easily shifting tone and intent to deliver idiosyncratic rewards, in the process becoming one of the frakers must-watch filmmakers. Writer/Director Alejandro González Iñárritu (AMORES PERROS, 21 GRAMS) is following up his most daring work to date BIRDMAN with another artistic and technical risk, shooting a wilderness western with only natural light ala Kubrick’s BARRY LYNDON. 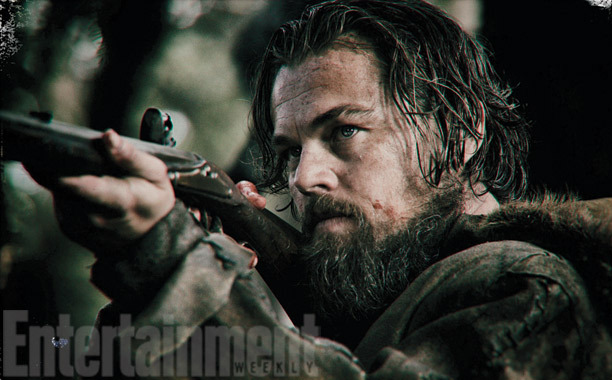 The film stars the devastating force of nature that is Tom Hardy who’s joined by Domhnall Gleeson (CALVARY, EX-MACHINA) and Will Poulter (SON OF RAMBOW, WILD BILL) as frontiersmen who abandon fur trapper Leonardo Dicaprio after he is mauled by a Grizzly. 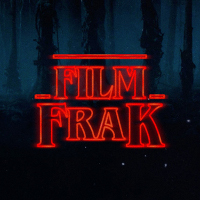 The fraker visualizes a JERIMIAH JOHNSON type survivalist revenge saga with sumptuous craftsmanship of story and design. Tarantino rides west again with a posse of past collaborators including Kurt Russell, Tim Roth, Walton Goggins, Michael Madsen, Samuel L. Jackson and Bruce Dern. Most exciting of all, this time he has cast one of the bravest and most versatile actresses alive Jennifer Jason Leigh (LAST EXIT TO BROOKLYN) in the lead. Tarantino’s flair for wrangling from the past to make something old new again has me hoping this civil war era survivalist western reframes films like THE GREAT SILENCE and DEATH HUNT. Writer/Director Neil Blomkamp’s (DISTRICT 9) tarnished visualizing of future tech within populated landscapes supported by the kind of socio/political narrative that defines the best science fiction tropes means any new release is somewhat of a fraker event. That the trailer seems a contemporary variation on ROBOCOP is just additional enticement. Visionary filmmaker Brad Bird (THE INCREDIBLES, IRON GIANT) is the reason why of all the popcorn films coming this year TOMORROWLAND holds the most potential for pure imaginative escapism. The trailer only sprinkles the fairy dust of what is sure to be an epic, live-action science fiction fantasy but that’s enough to spark the wonder that puts a twinkle in my eye. This fraker is a 007 nut. 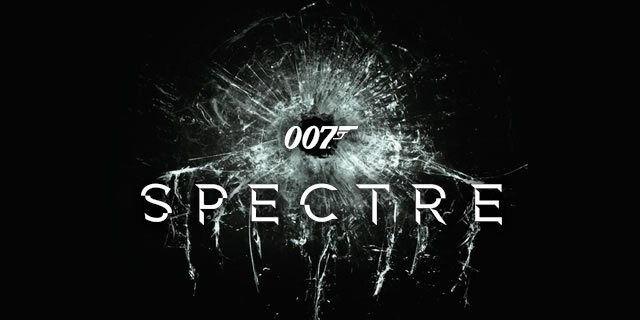 Daniel Craig has proven to be dangerous and dark earning his license to kill. The franchise itself reached an all time high with SKYFALL and most of that cast and crew led by Director Mendes (AMERICAN BEAUTY, JARHEAD) are returning. Sure the absence of Roger Deakin’s kaleidoscopic eye is a notable omission but with Christoph Waltz’s character bridging the gap between classic Connery/Moore era and the goddess Bellucci inevitably destined to dominate with smarts and curves I’m shaken and stirred to witness Bond 24.